Le'Veon Bell is expected to finally report to the Pittsburgh Steelers sometime during their Week 7 bye and be ready to suit up for their October 28 clash against the Cleveland Browns. Even if Bell returns, Steelers quarterback Ben Roethlisberger has argued for weeks that Conner shouldn't be sent into the shadows. That way, should he decide to report, it'll be a pleasant surprise. 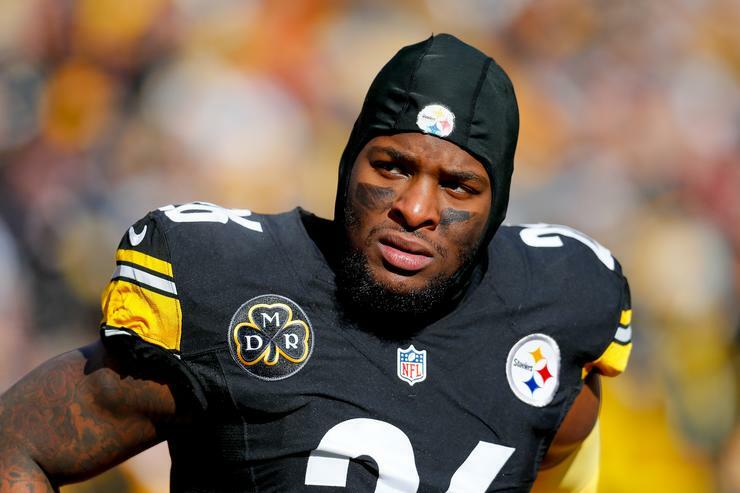 Bell was reportedly expected to report to the Steelers' facility during their bye week. Of course, if Bell doesn't report to the Steelers until early next week, he likely isn't going to play in Week 8. Reports originally indicated that Bell would join the team at some point during its week off, meaning he has the whole week to show up. If Bell waits until after the bye week and instead reports the week of prep for the Cleveland Browns, it complicates the rest of his season. That would put him out for almost half the season. By rule, the Steelers and Bell must agree in writing as to the amount of Bell's compensation before he signs the tender. If you're breathlessly hoping for Le'Veon Bell to magically appear in a Steelers uniform - keep waiting. However, according to ESPN's Adam Schefter, the Steelers have yet to hear anything from their Pro Bowl running back.